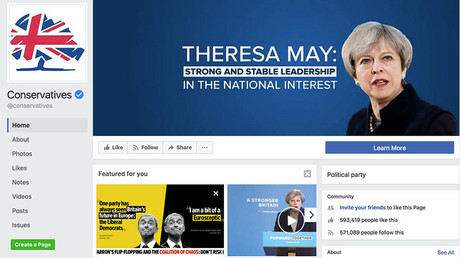 Prime Minister Theresa May was applauded on Monday when she pledged new measures to tackle online abuse against politicians. 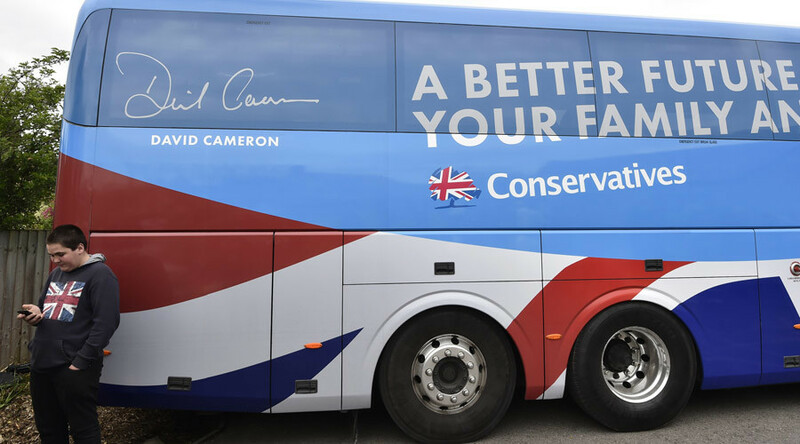 But has the Tory leader forgotten about the millions her party spent on smearing Labour's Jeremy Corbyn? 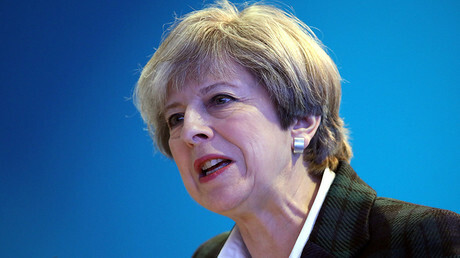 In a speech marking the centenary of women gaining the right to vote in Britain, the Tory leader said new measures aimed at tackling online abuse will include a new annual report comprising of data on how social media giants are moderate alleged abusers. 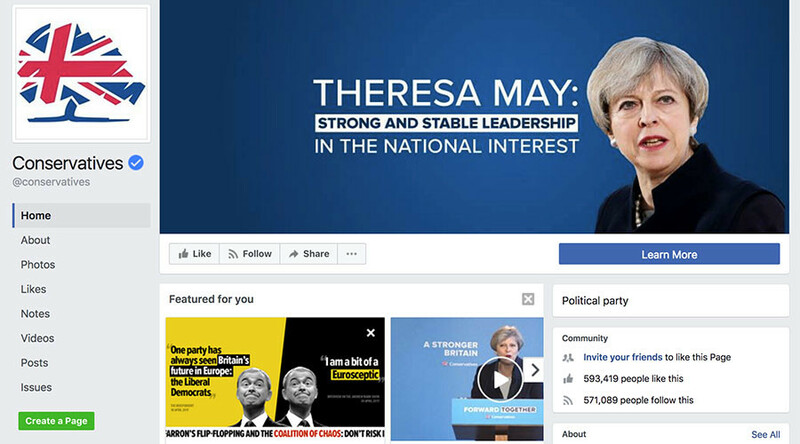 She said she will also ask the Law Commission to shake up legislation so it ensures abuse is illegal online just as it is offline. 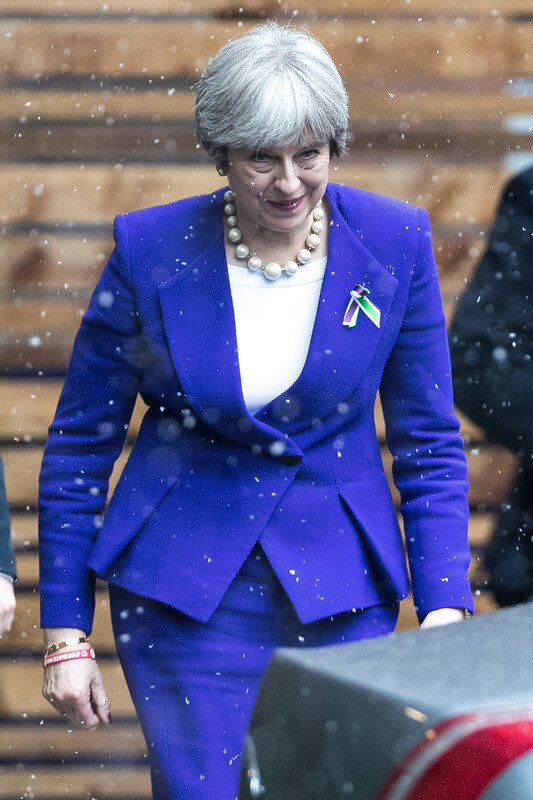 “In the face of what is a threat to our democracy, I believe that all of us – individuals, governments, and media old and new – must accept our responsibility to help sustain a genuinely pluralist public debate for the future,” May added. 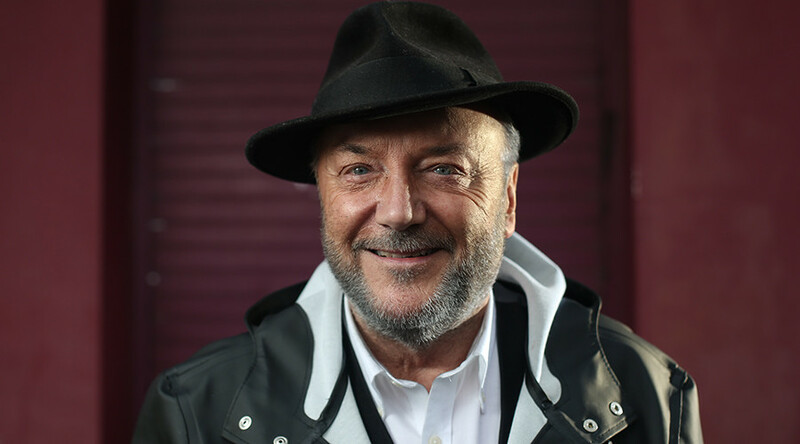 The comments appear to be a bit rich, however, as they come from the leader of a party which reportedly spent millions on a smear campaign against Labour during the 2017 general election. 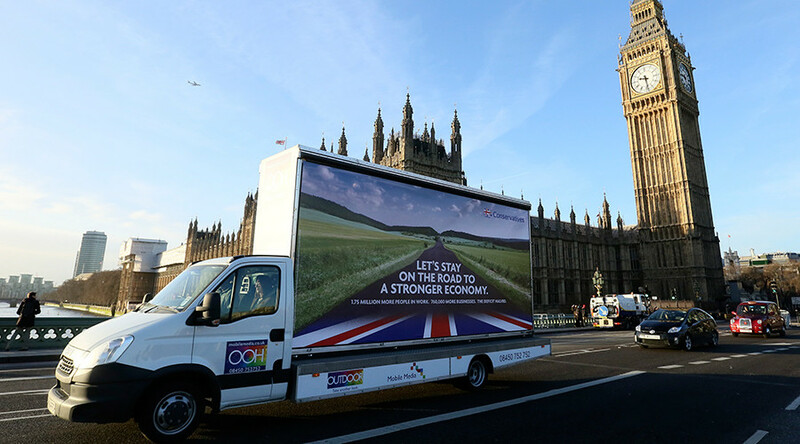 Labour also sent out ads, but they focused on policies to appeal to the party’s supporters rather than attacking their rivals. 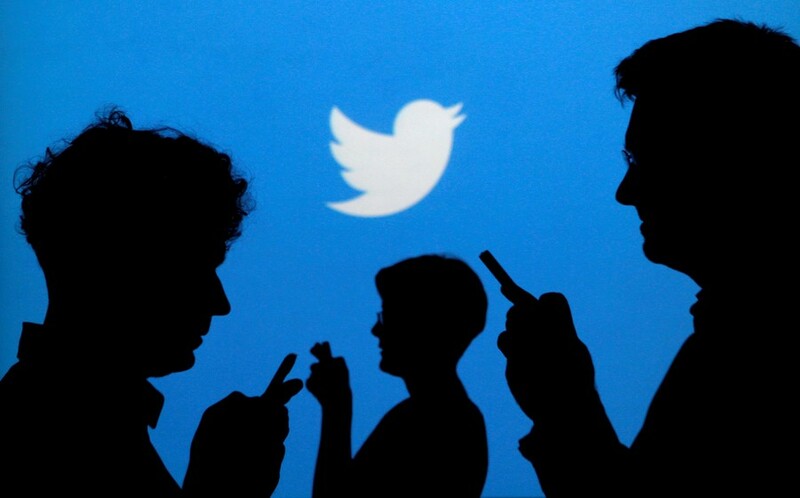 Are Twitter & Facebook getting too involved in British democracy?